Professor Michele Testoni participated in a discussion on Italian national radio channel Radio 3 on the Syrian uprising and its most recent developments. 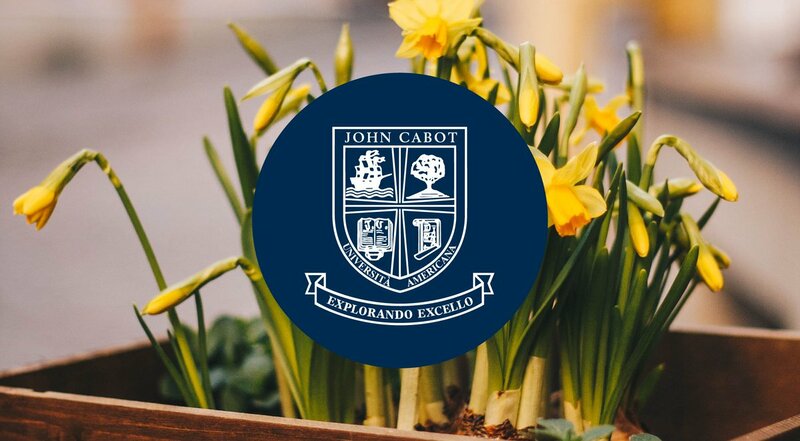 John Cabot University Takes a Stand Against Slavery! President Pavoncello was interviewed by Channel 4 news UK and Euronews on the recent Italian economic and political crisis. Renowned journalist Alexander Stille explores the institutional and political crisis in which Italy has been trapped in for 15 years. Frank Guarini, Lucio Martino, Giorgio La Malfa and Silvio Fagiolo discuss the upcoming Presidential election and its significance for Europe.